It’s that time of the year again! Don’t miss out on the Namibia Tourism Expo 2018! 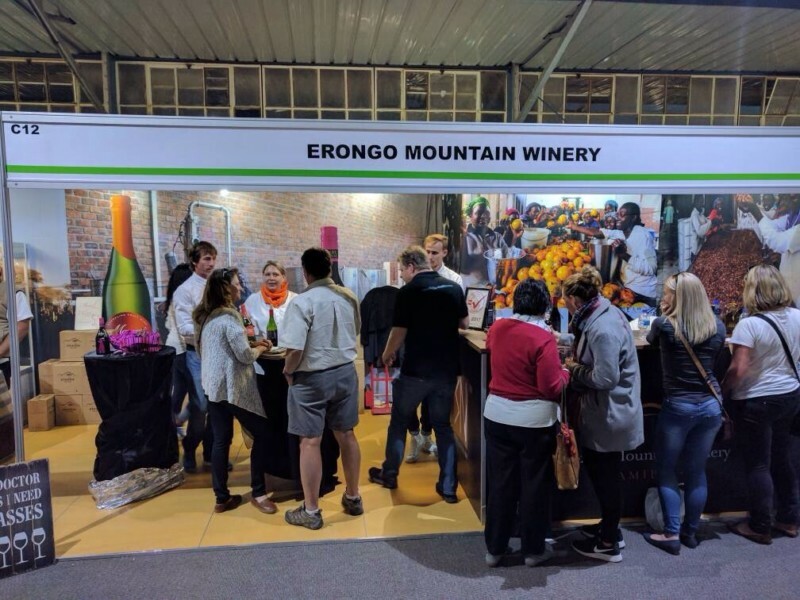 Visit us at our stand for wine tastings and special offers on our products!